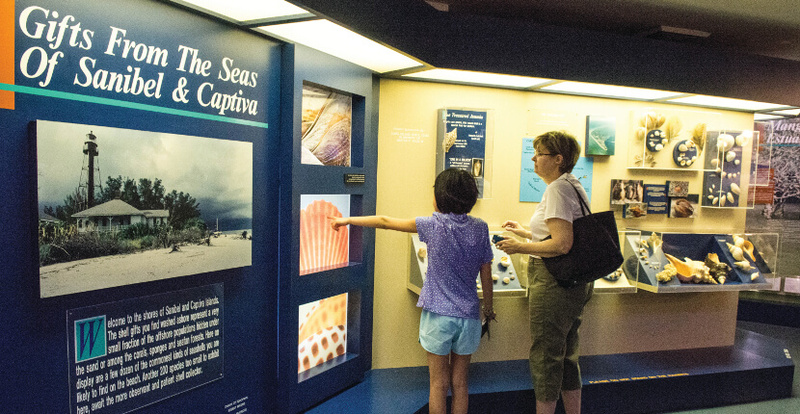 See more than 30 exhibits featuring mollusks from around the world. 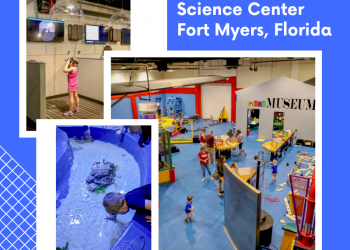 The Bailey-Matthews Shell Museum provides education on shells and mollusks (the shell makers) with exhibits, educational programs, library services, and publications. 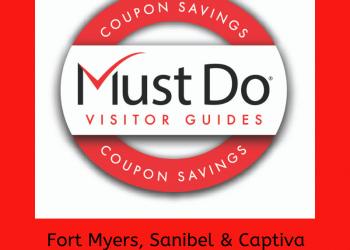 This top Sanibel attraction is considered the most comprehensive shell museum in the western hemisphere! 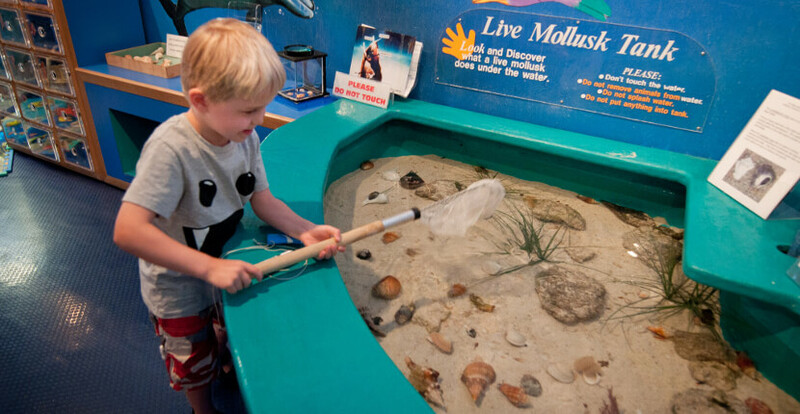 A learning lab features a hands-on play area for children, displays, games and a tank with indigenous mollusks. Daily Arts & Crafts and Live Tank Talk (presented by a Marine Biologist) programs are included with admission. Join a marine biologist for a guided beach walk at low tide on Bunche Beach on Sanibel Island. Learn about the shells, mollusks, and other marine life that has washed ashore. Beach walks are offered daily* at 9 a.m. and depart from The Island Inn 3111 W. Gulf Drive, Sanibel Island. The cost is $10 for adults and $7 for children. 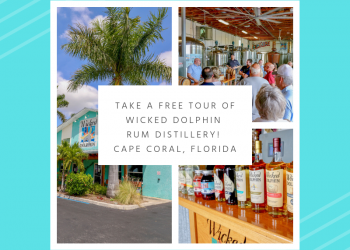 Reservations are required and can be made online or by calling 239.395.2233. Participants will receive a coupon for half-off Museum admission. *Note: Beach Walks are not offered on Thanksgiving, Christmas, or New Years Day. After your visit, stop by the Bailey-Matthews Shell Museum Store that carries a large selection of shell-related items from postcards to art and includes a terrific variety of shell books and identification guides. Children’s items include puzzles, games, books, stuffed animals, jewelry, and clothing. For adult shoppers, the Museum Store offers books, china, hand-painted silk scarves and jackets, cards and stationery, garden supplies, jewelry, and picture frames. 100% percent of the proceeds support the Museum. Admission: Adults $13, Youth (ages 12 -17) $9, $6 child (ages 5 -11), free for children ages 4 and under. Closed Thanksgiving Day. Open Noon to 4 on New Year’s Day, Easter Sunday, Memorial Day, Fourth of July, Labor Day & Christmas Day. 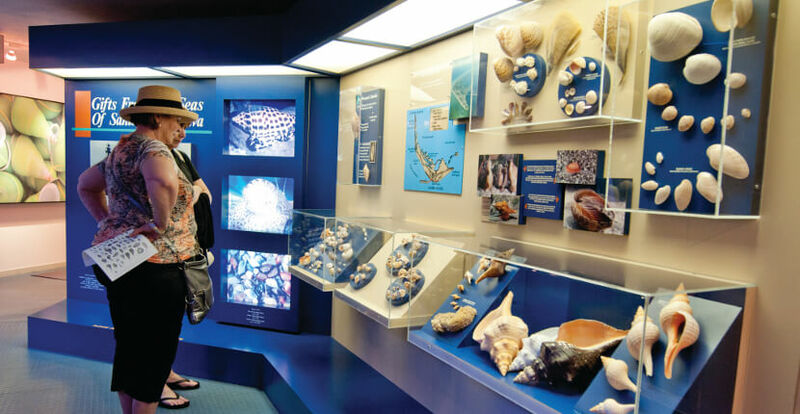 Bailey-Matthews Shell Museum is a proud participant of the Blue Star Museums program, which offers free admission to active-duty military personnel, including National Guard and their families from Memorial Day through Labor Day.